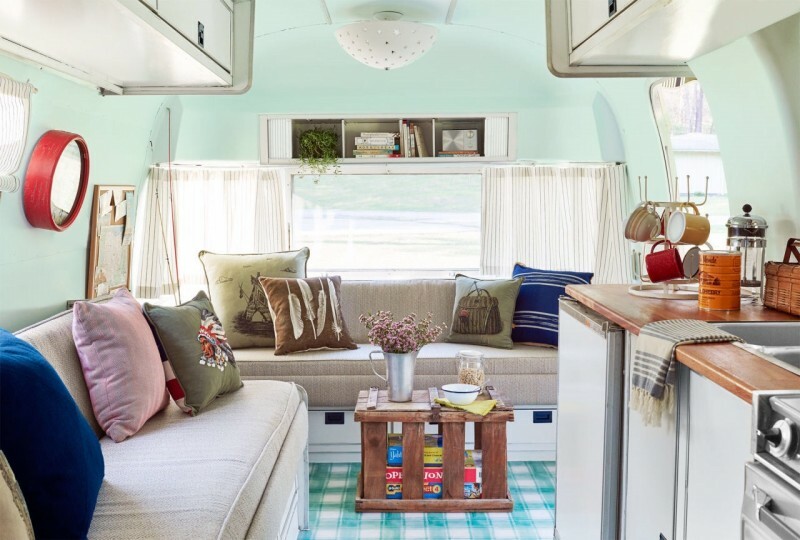 Recently Country Living Magazine challenged their designers to makeover a 1973 Argosy Trailer in just three days. 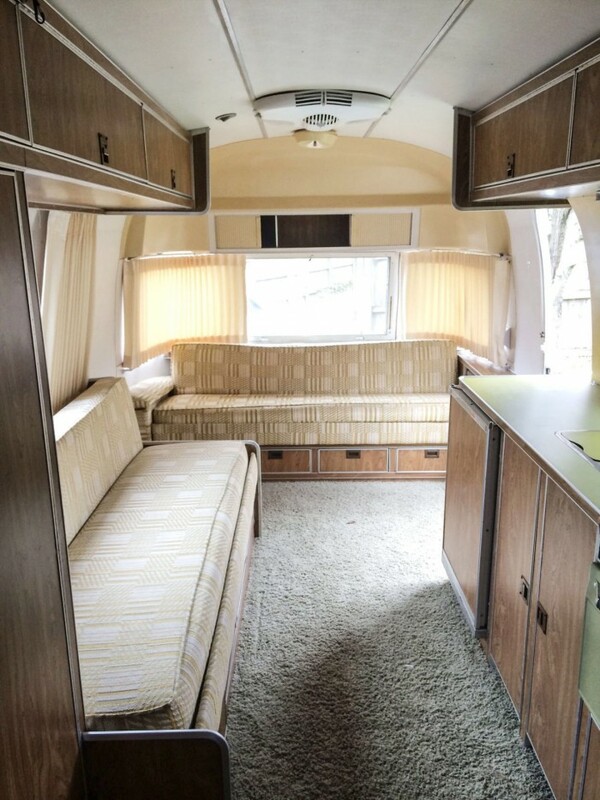 This classic trailer had good bones, but a very outdated interior. 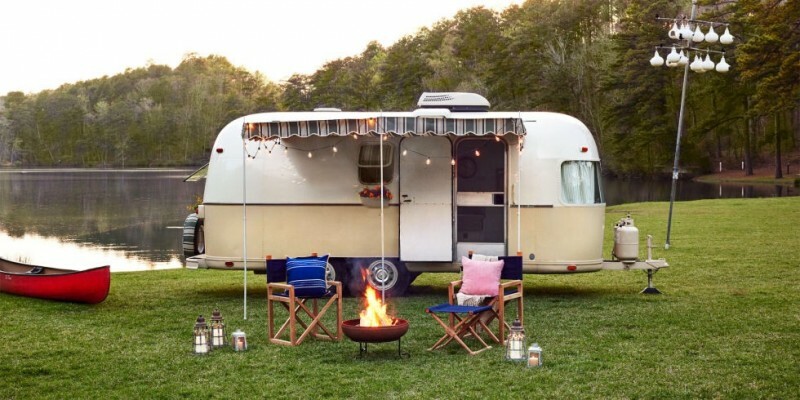 Hopefully this design challenge will inspire you to makeover a vintage trailer of your own! 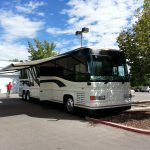 Here are the top 10 changes that took this Argosy from sad and outdated to cozy and modern! Imaginative Flooring : The first order of business was ripping out the old shag carpet. The designers decided to replace it with a creative option from a company called Graphic Image. This company will take any image and convert it into custom flooring that is easy to clean. They chose a checkerboard pattern that reminds you of a summer picnic. FUN! Indoor/Outdoor Upholstery: Obviously the furniture needed a quick and easy update. Enter fabrics that are easy to remove and toss in the wash. Indoor/Outdoor fabrics made by Sunbrella are stain resistant and easy to clean. Paint Covers a Multitude: It’s said that “paint covers a multitude of sin”, and in this case, the new two- tone wall paint went a long way toward updated the interior. Throw Pillows for Character: Designers combined two different styles of pillows to add both color and texture to the coach and bed. Stylish Lighting: Just because it’s a trailer doesn’t mean you have to pass on style. In this case the designers added whimsical fixtures that really perked the trailer’s interior. Curtains For Privacy: Curtains in a trailer provide both privacy and character. They soften the interior and elegantly diffuse the light. Butcher Block Counter: Goodbye outdated Formica, hello classic wood! Designers added a solid butcher block counter top for usability and an updated look. Add Pizzaz: A kitchen is not a kitchen without a bit of whimsy. 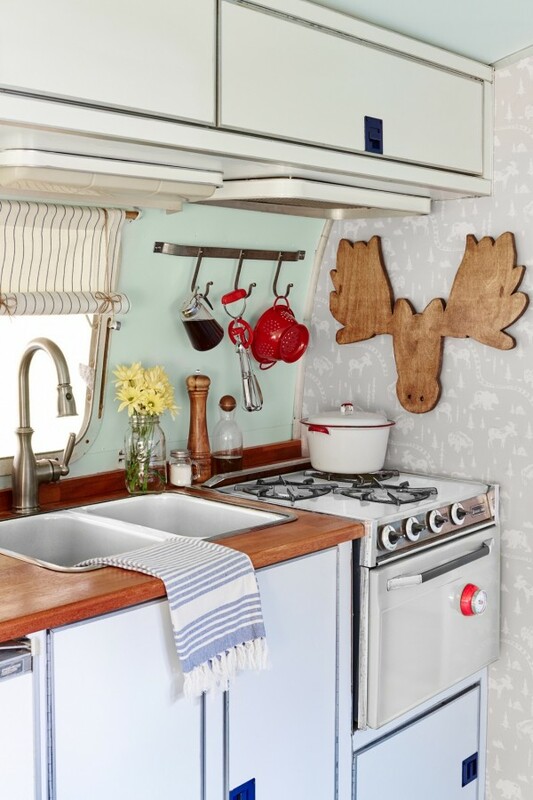 Etsy fans will love the wooden moose paired with the “campy” moose wallpaper. A bit of this and a little of that makes this kitchen feel like a home away from home. Outside Counts: The Country Living designers added an extra large awning with colorful striped details. Paired with a spare tire cover and the flower box on the back, this trailer screams FUN! Add a Pallet: Wooden pallets are the latest rage in up-cycled furniture. The designers added a coffee table made of recycled pallets that makes the trailer living room more useable. Wow! What an amazing makeover in just three days. This project would take the average person a lot more time, but it’s still exciting to see this custom update. What do you think? What do you like and not like in this renovation? Have you renovated a trailer of your own? Do you like the Argosy? Leave your thoughts in the comment box below. We love to hear your thoughts. Like this article? Please share it with all your social media friends. Your help is always appreciated. 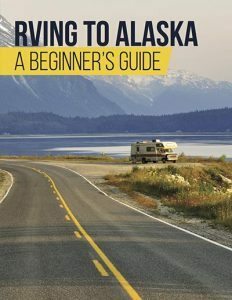 Thanks again for reading!